AC power: Connect to Socket directly. DC power: Equipped with battery and charger. 2.Simple structure, easy to maintain. 3.Flexible producing technique, suitable for customization. 4.single control solenoid valves :prevent dropping if power failure. 1.We can design the customerized electric mobile lift platform as per your requirement. 2.The most suitable model will be recommended to you once we know about your requirement. 3.Shipment can be arranged from our port to your destination port. 4.Opetion video can be sent to you if needed. 5.Maintenance video will be given once the electric mobile lift platform break down to help you repair. 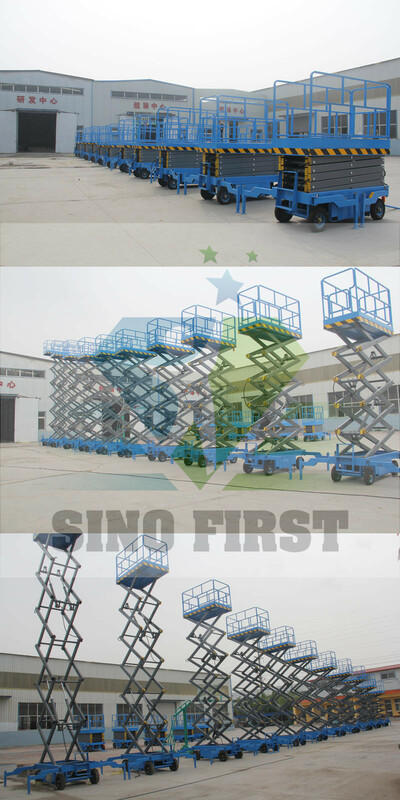 6.Parts of mobile lift platform can be sent to you by express within 7 days if needed. 1.How can customer buy parts once it break down? The electric mobile lift platform adopt most of the common parts of hardware.You can buy the parts in your local hardware market. 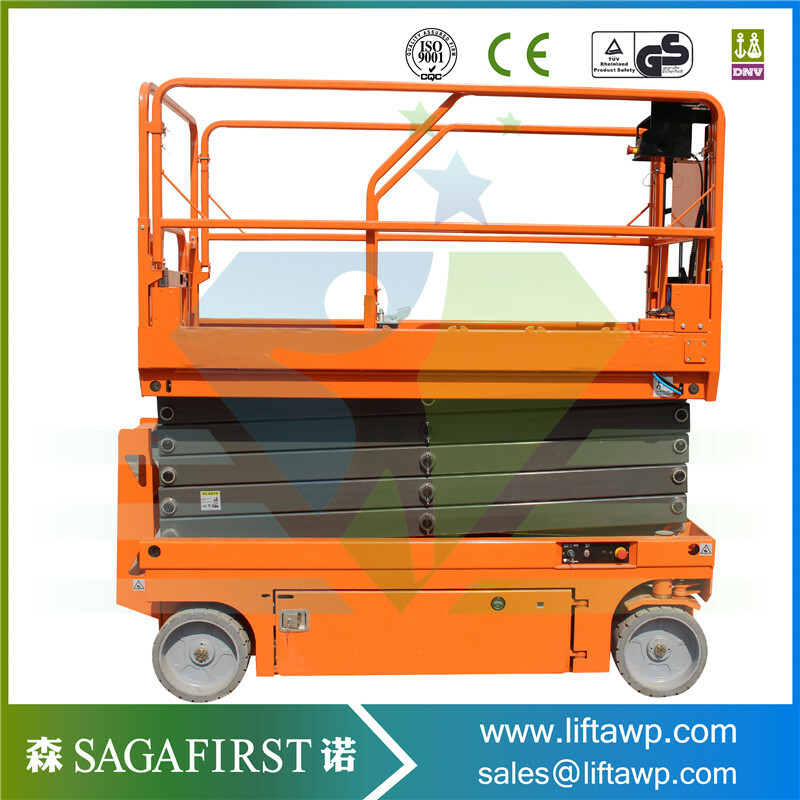 2.How can customer repair the mobile lift platform. One of the great advantage of the equipment is with very very low failure rate.Even it breaks down,we can guide to repair it by video and repair instruction. 3.How long is the quality guarantee? 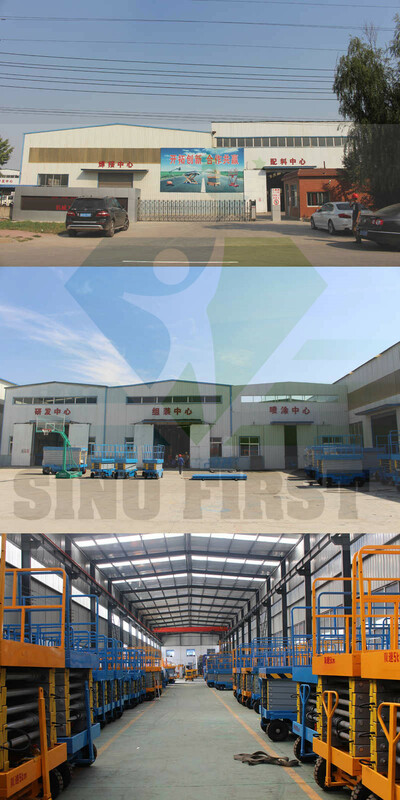 One year quality guarantee.If it breaks down within one year,we can send the parts free of charge to you.